As the final component of SquareOneLIFE has been implemented, the entire feature experience is complete. 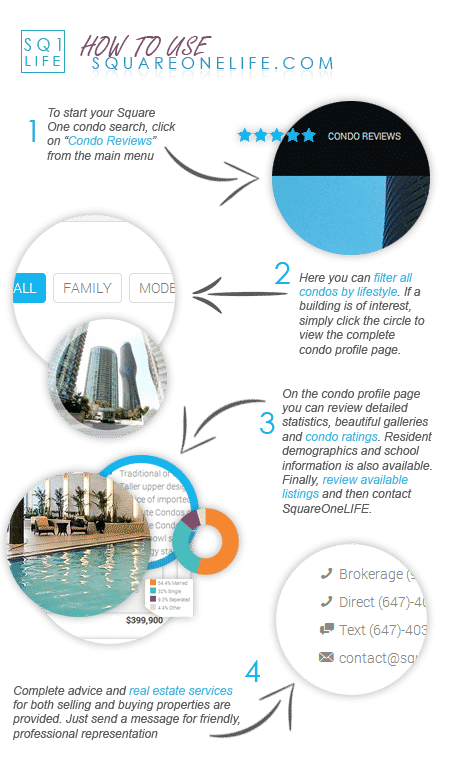 Users now get the whole process from first exploring different condo buildings based on lifestyle, to actually seeing available units within those buildings. 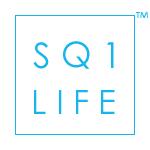 The entire focus of SquareOneLIFE is to provide as much information as possible while keeping everything very simple from a user interface standpoint. 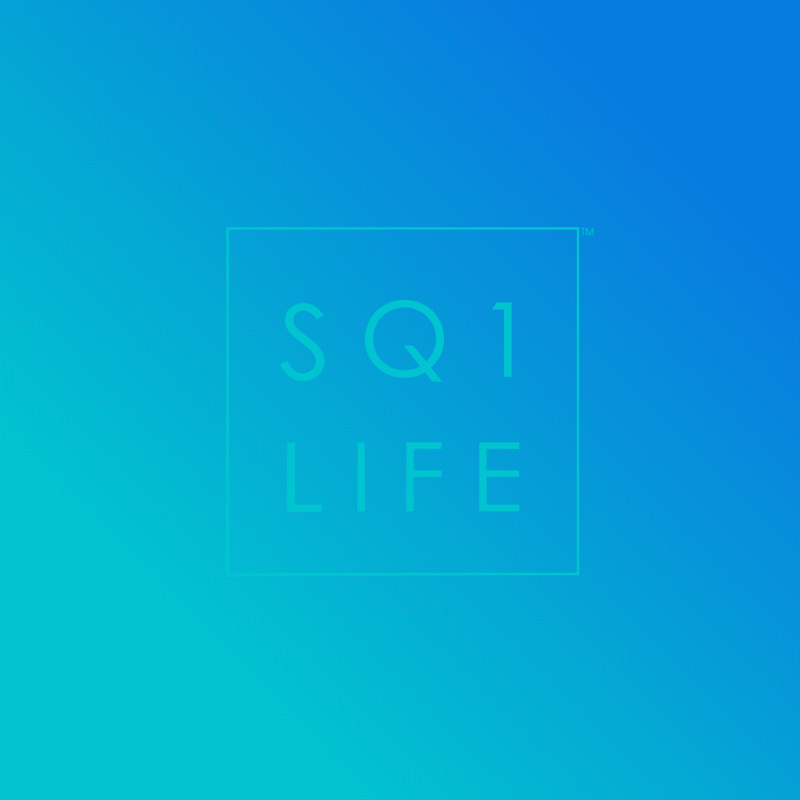 To help further, here’s a quick article and info-graphic on how to use SquareOneLIFE. As you can tell from the image, the system at SquareOneLIFE is as simple as 4 steps. Plenty of other resources are provided such as articles about downtown Mississauga and the surrounding real estate market. You can also directly browse listings if you wish to skip the lifestyle search page. Most importantly is once you’re ready to get in touch with a real estate professional, it’s just a click or call away.